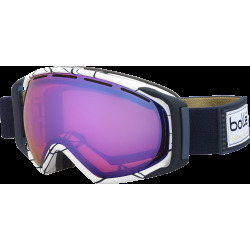 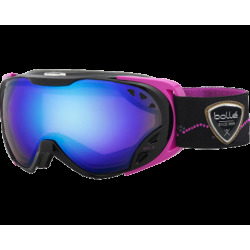 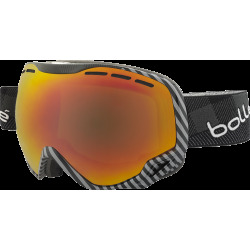 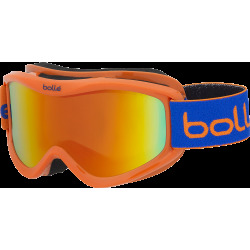 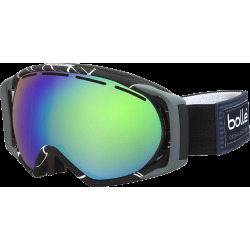 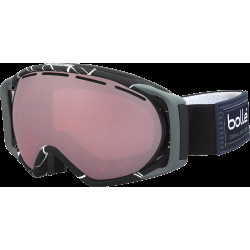 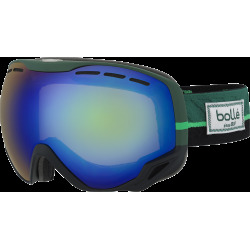 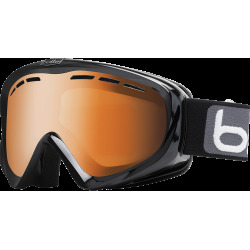 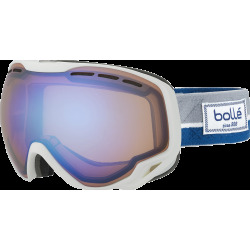 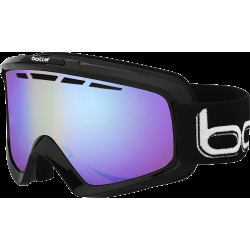 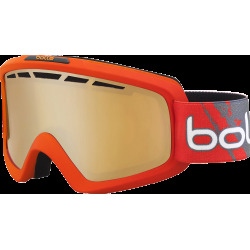 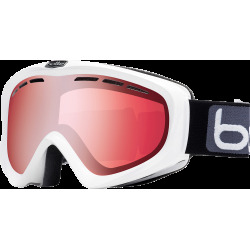 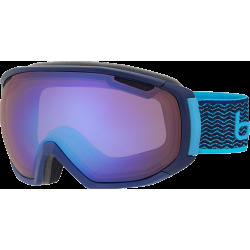 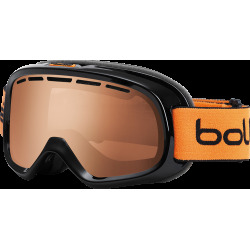 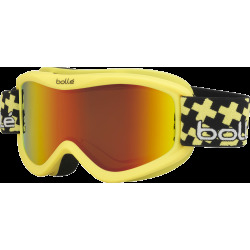 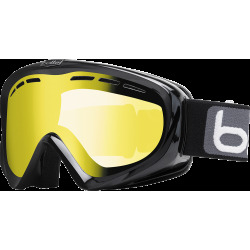 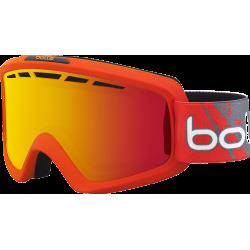 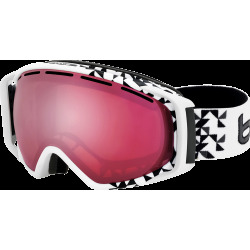 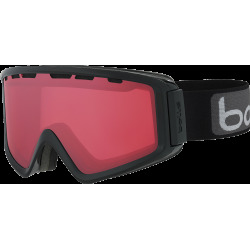 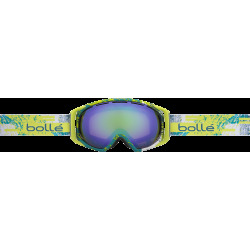 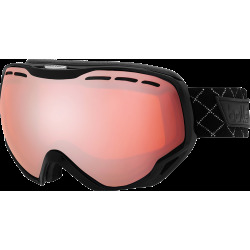 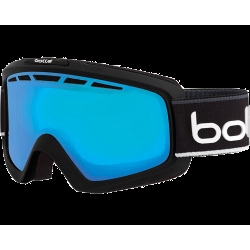 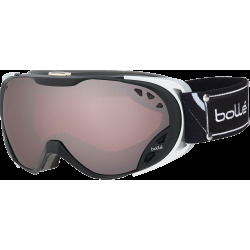 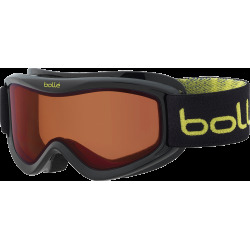 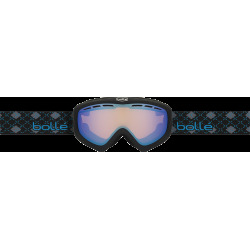 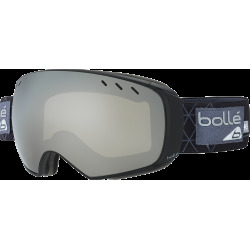 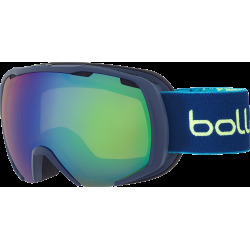 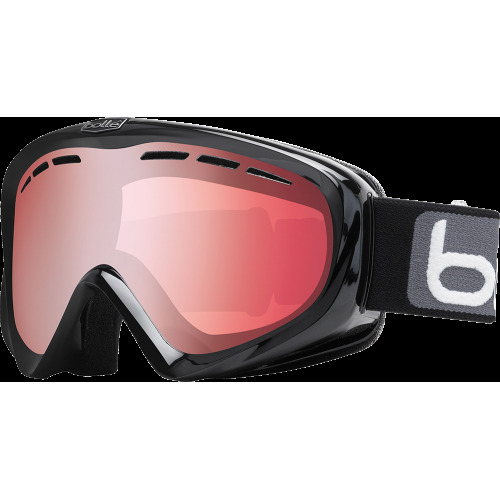 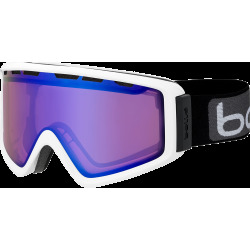 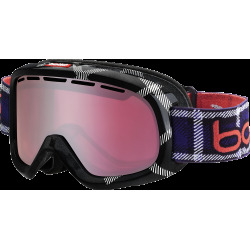 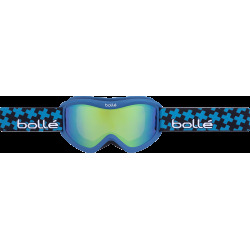 For more than six decades Bollé has produced the most stylish, state-of-the-art goggles the ski and snowboard world has ever seen. 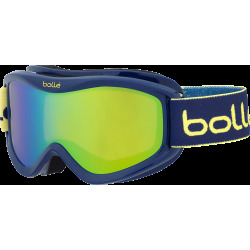 Expect the best when you wear Bollé. 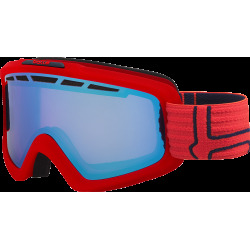 We have researched, designed, and engineered goggles to exceed the performance demands of both world-class athletes and recreational skiers and snowboarders. 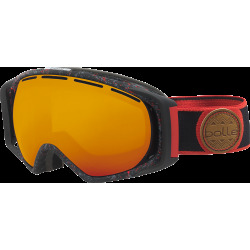 We pioneered polarized and photochromic technology and continue to lead the industry with spherical Modulator lenses. 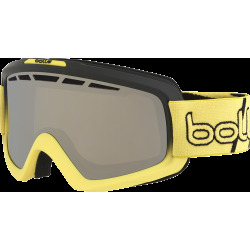 Stay tuned for the next six decades of optical innovation and excellence.